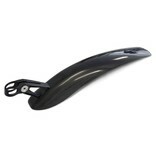 The original clip on rear mountain bike mudguard. The first version of this guard has been around since the mid nineties and has been tweaked and improved over the years. The latest incarnation is now slicker and easier to fit but keeps the classic look and functionality... If it ain't broke don't fix it! 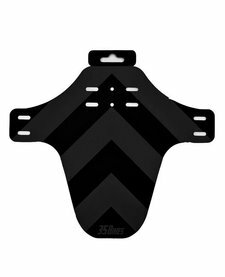 This simple but effective guard is a great choice for mountain bikes to keep the worst mud at bay.